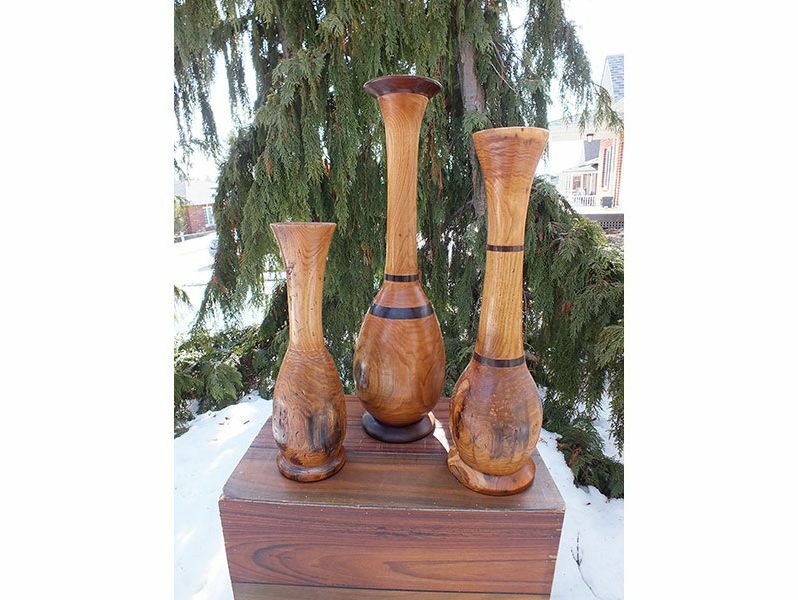 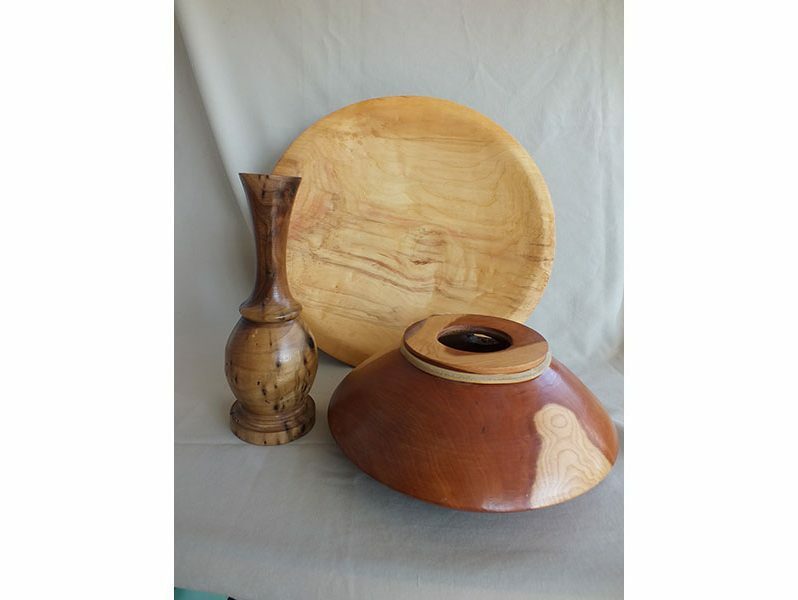 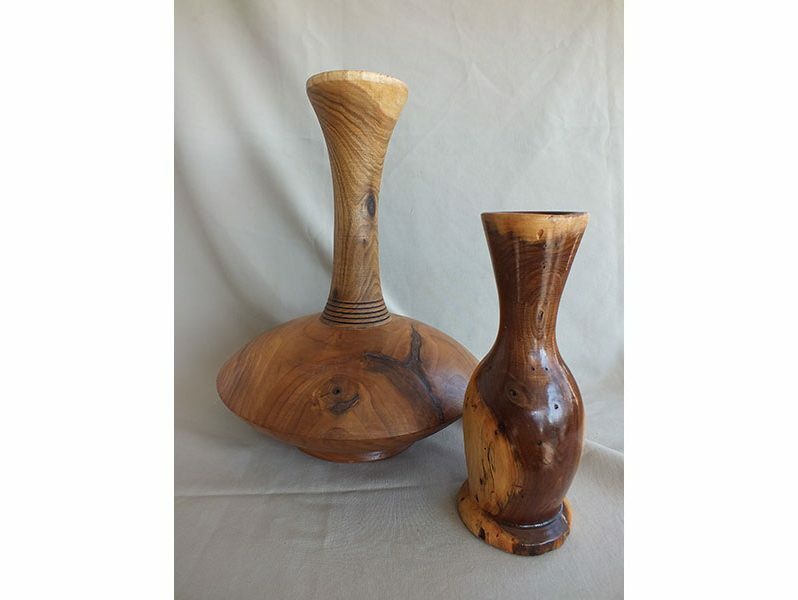 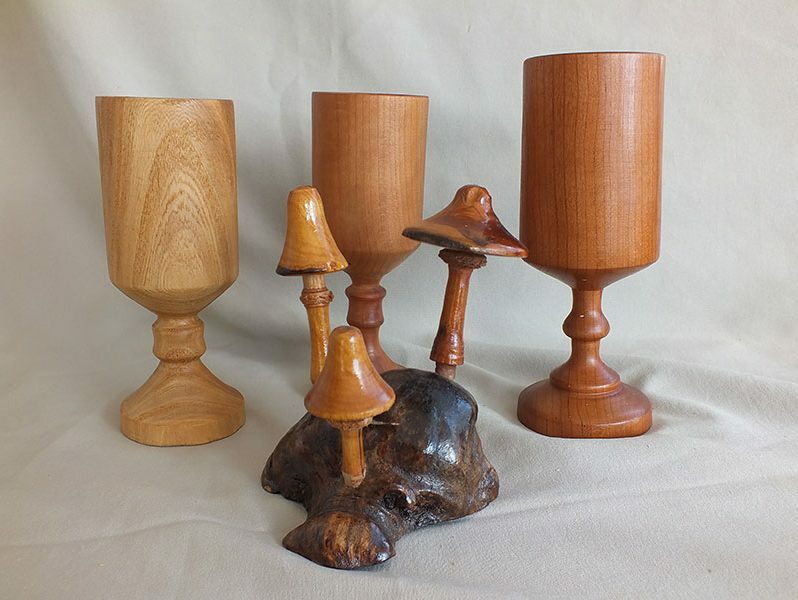 In their variety of pieces, whether wooden bowls, platters, and other woodturned items, they create products which are finely finished and which would add considerable beauty to any room. 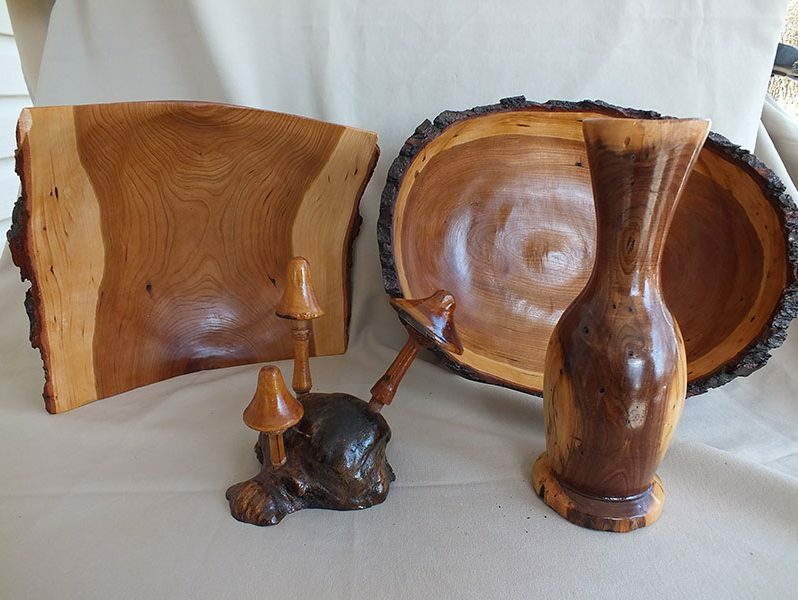 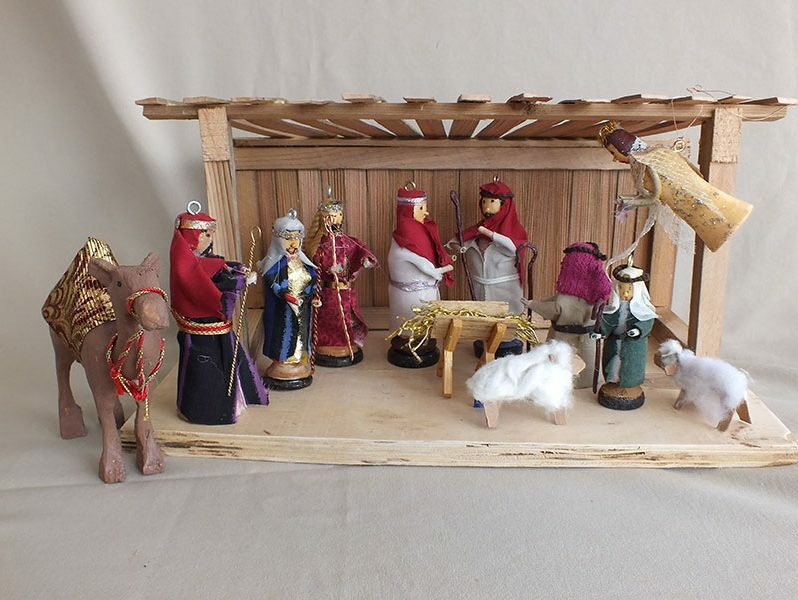 All wood obtained from salvaged local trees. 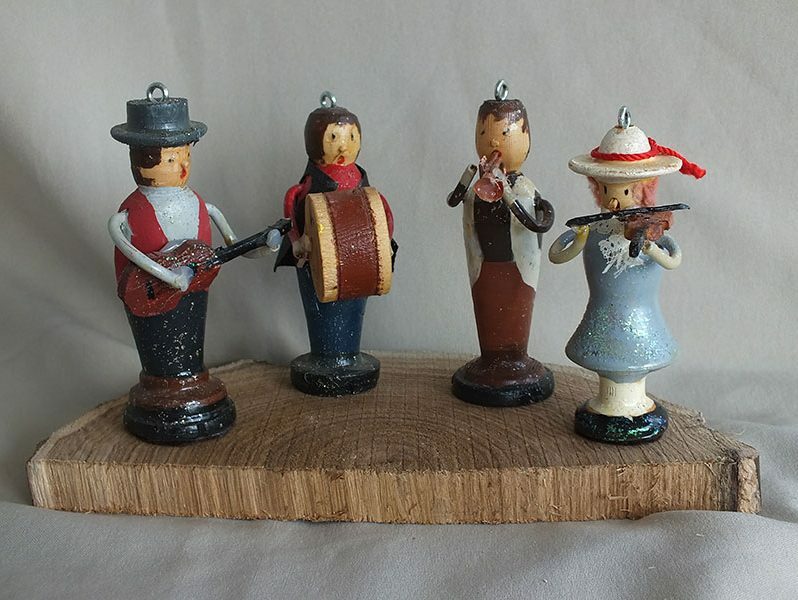 Also crafted ukeleles.